When it comes to the October half-term, it can be a tricky time. Sometimes we get plenty of good weather, though cold, to get out and about to explore. This time last year we went away to Ireland for a few days and it was lovely. Fast forward to now and they’re recovering from a terrible storm. So we just don’t know. But if we experience typical late October British weather for the half-term next week, then it can be cabin fever all the way. So if next week, you’re stuck for something to do, here are a few quick and easy treats to make with your kids. 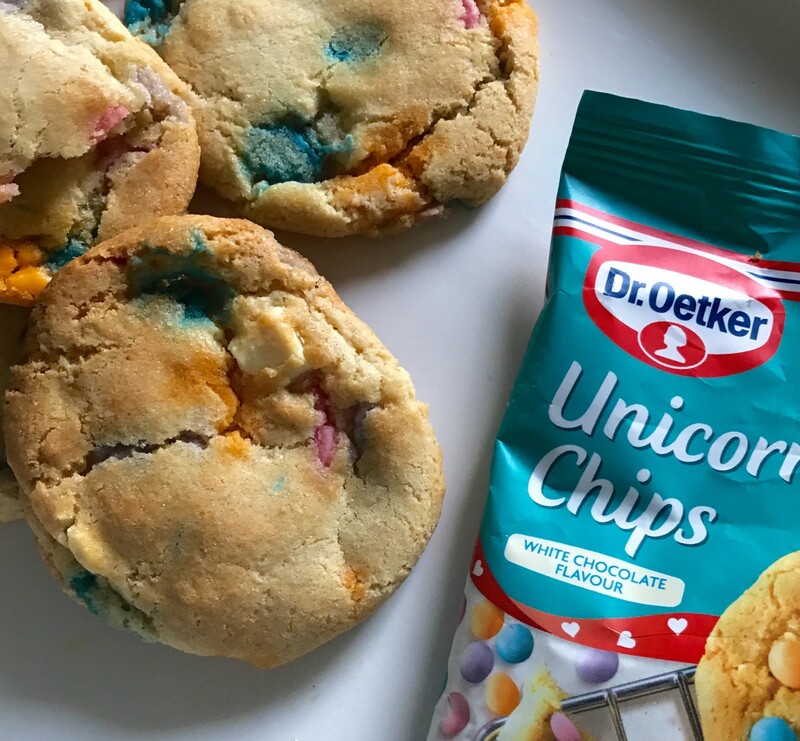 Using some of Dr. Oetker‘s decorating accessories, especially things like their new Unicorn chips (all the heart eyes), it makes them fun, colourful, and very kid-friendly. 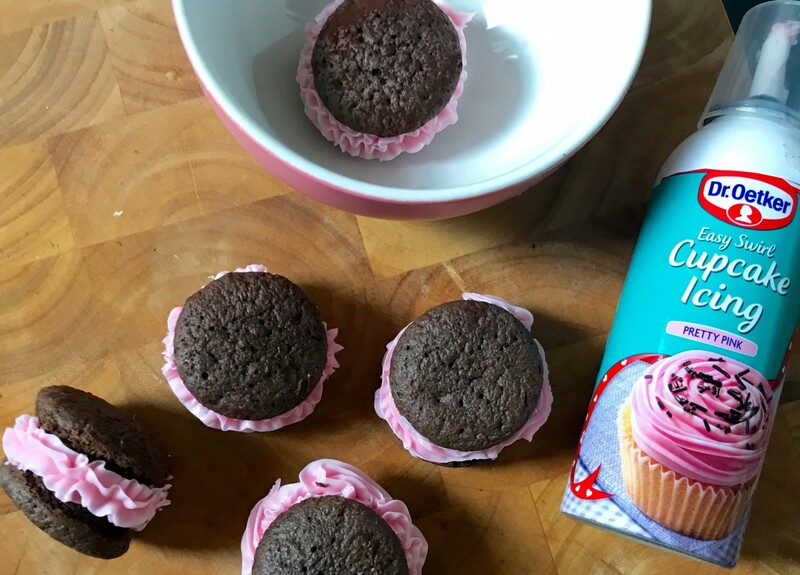 You never know, you could have your own future bake off star at home! Preheat the oven to 18o°C. Then line a baking tray with greaseproof paper. Melt the butter and chocolate using a Bain-marie. 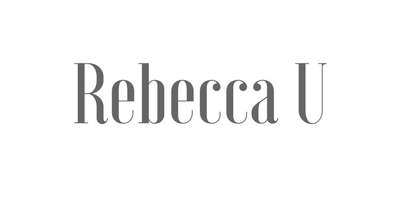 With kids, I find just using a micro simpler and safer, but each to their own. Whisk the sugar, eggs and vanilla together in a different bowl, then fold in the chocolate butter mixture. Sift the flour, cocoa and baking powder together into the bowl, and then fold into the chocolate and egg mixture gently. Place tablespoonfuls of the mixture onto a baking tray. They can be any size you like but work best fairly small. Bake in the oven for 6-8 minutes. When fully cooled, use the ready to go icing, fill the middle with as much icing as you’d like. If you’re after a simpler ‘no-bake’ option, then these apple slices can be a fun and quick to decorate. 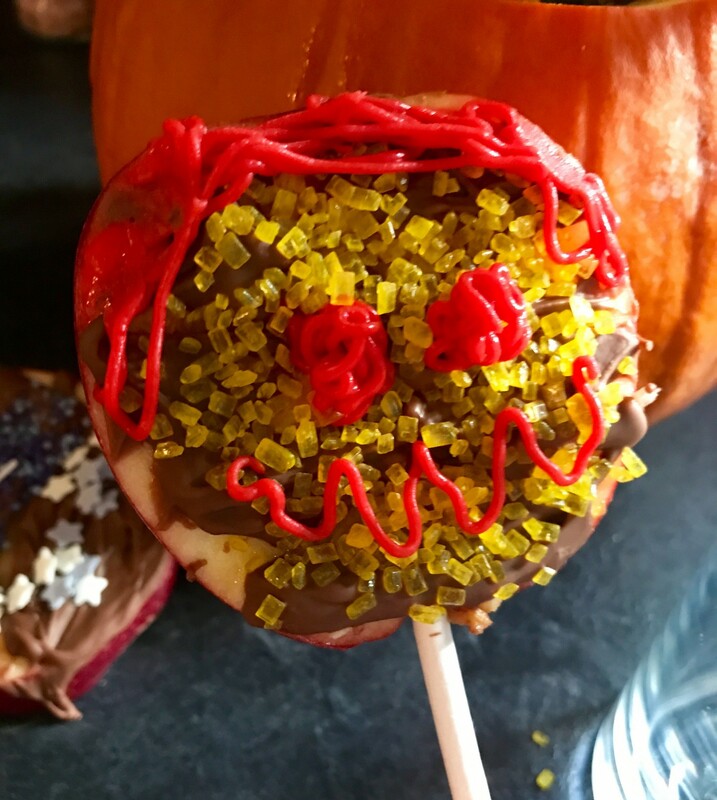 If your little ones can’t manage a whole caramel apple at this time of the year, then a chocolate apple that they’ve been able to decorate themselves can be the just as good. Using some cake pop sticks or ice-lolly sticks, secure them into the apple slices, and then arrange on a lined baking tray. Decorate with sprinkles, edible wafer flowers, or whatever else you would like. Then leave to cool in the fridge until firm. The last recipe that is super quick and easy is making some chocolate chip cookies with a twist; they are unicorn chip cookies! If there was ever anything to please my kids then this would be it. Plus, cookies are super quick to make, that it keeps their attention and can just be a small way to pass the half-term holidays. how epic do these look?! Pre-heat oven to 200°c. Then place the butter and sugar in large bowl and mix well together. Add the egg and vanilla essence and then whisk well. Sieve in the flour, add the salt, and then combine well. 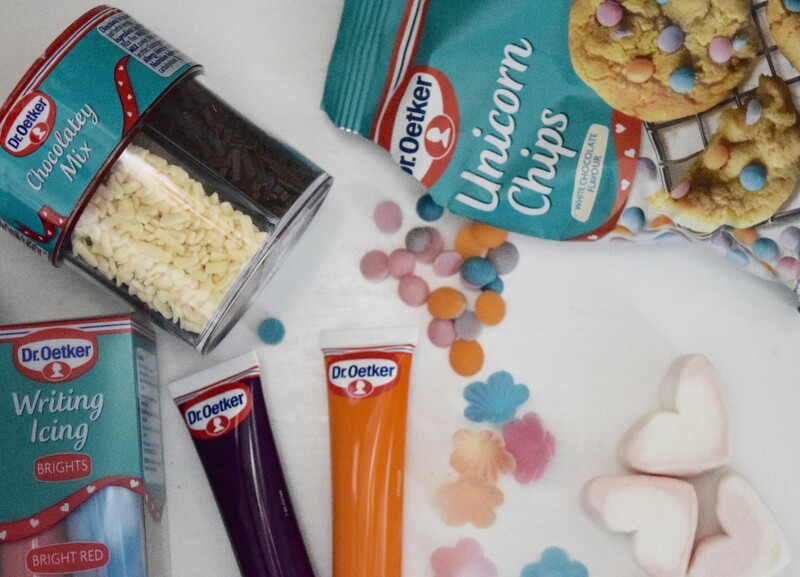 Sprinkle in as many of the unicorn chips as you’d like (we used most of the bag, though)! Mix together and then spoon balls of mixture onto the baking tray (line it with greaseproof paper). Use more than one tray if needed as you don’t want them to merge into one giant cookie, so space them out. Place in oven for 10 minutes and then leave to cool before taking them off the baking tray. Have yo got any plans for the half-term? Would love to hear if you give any of these a try! My kids loved trying them out. 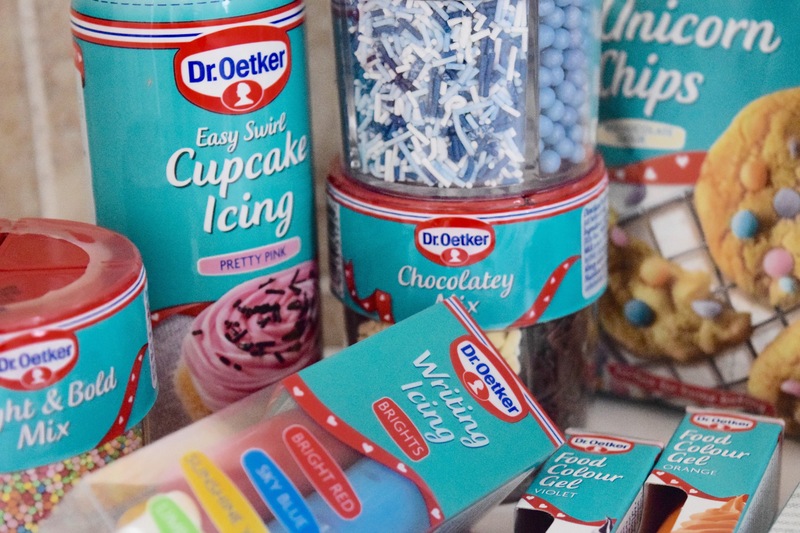 *thanks to Dr. Oetker for sending us out some goodies to get baking with. I love Dr Oetker products. They are brilliant. 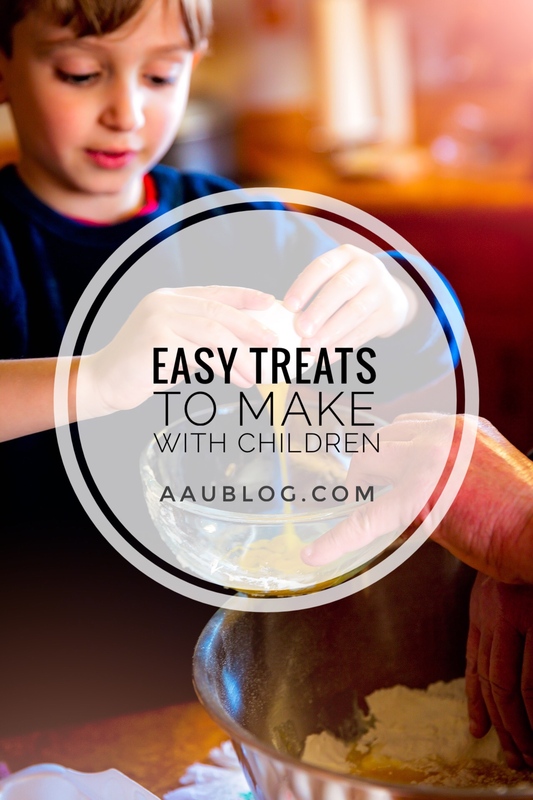 They are so fab and easy, kids love them! 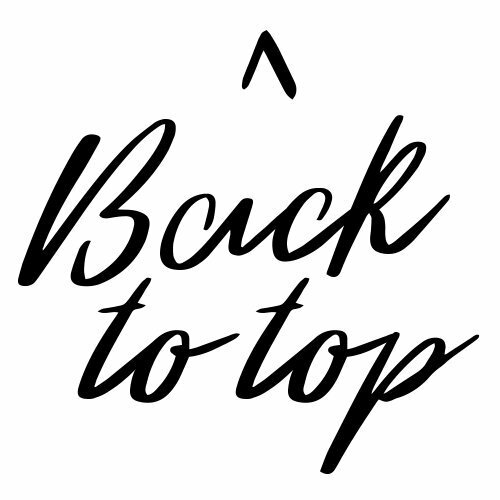 Definitely do and let us know how you get on! 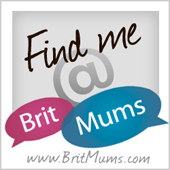 It’s so fun, easy and keeps the kiddies entertained for a while! I’m not sure about child-friendly, I’ll be making these myself hehe. I love baking at this time of year. They look so simple to make! It definitely evokes happy memories, especially the smell of baking! We love Dr Oetker in our house. These will be great idea’s to use and keep the little happy over the October break. Hope you have tasty success with the recipes! Oooh my children would love making all of these – I like the apple slices but I bet my little people would like the unicorn cookies! 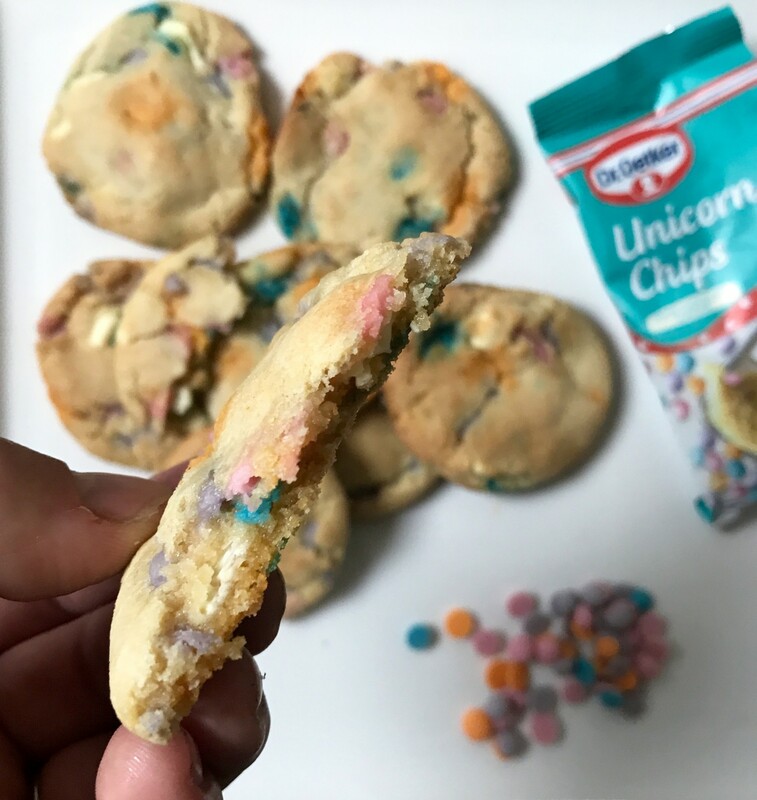 Unicorn cookies are a hit, and makes for an easy activity when your little one has friends over too. ooo I love baking! I’d love one of them Unicorn cookies! Oh my goodness those Unicorn Chip Cookies look amazing!! Will have to make some with my daughter. Thank you, hope you get to try them out! Fantastic treats! 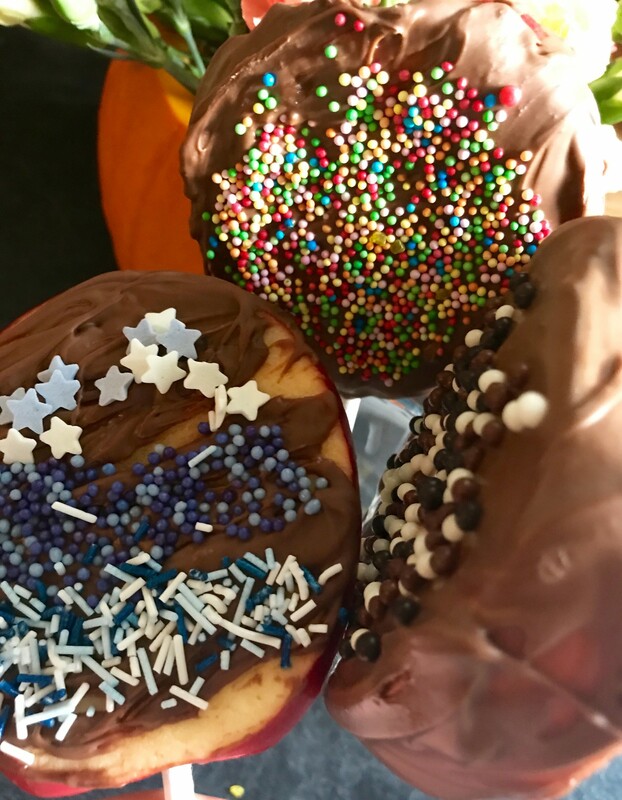 I love the look of the chocolate apple slices and I am sure little man would love making and eating it! OOh unicorn chips how fab! I keep seeing these in the local supermarket. I may pick up a box and make this with my niece. Fab review! Unicorn chips?? I Need this in my life! 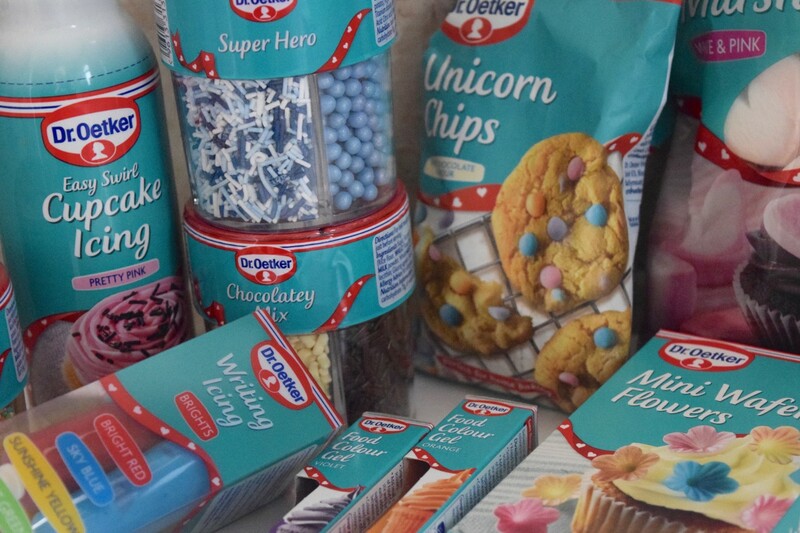 We love Dr Oetker, they are great products for baking and you really can’t go wrong with them! Great ideas!